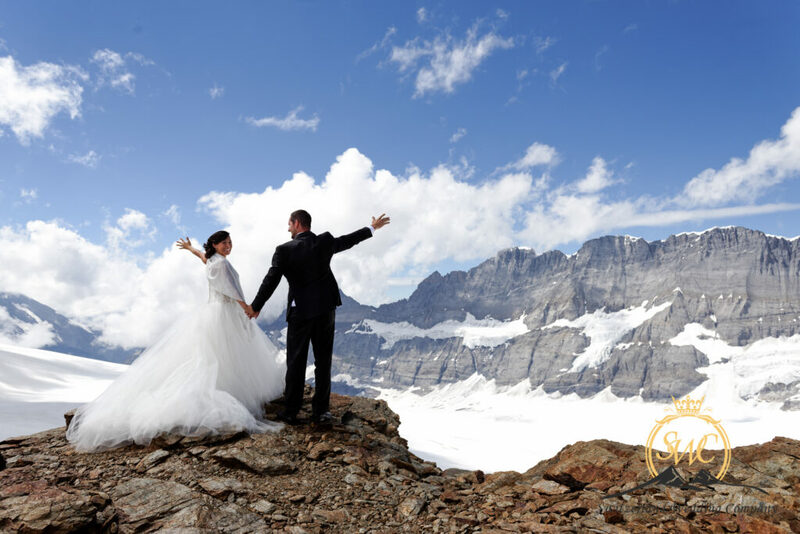 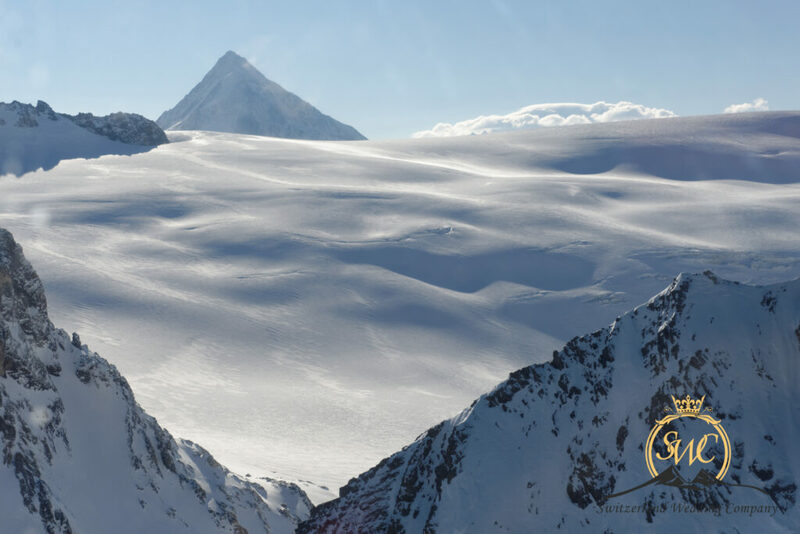 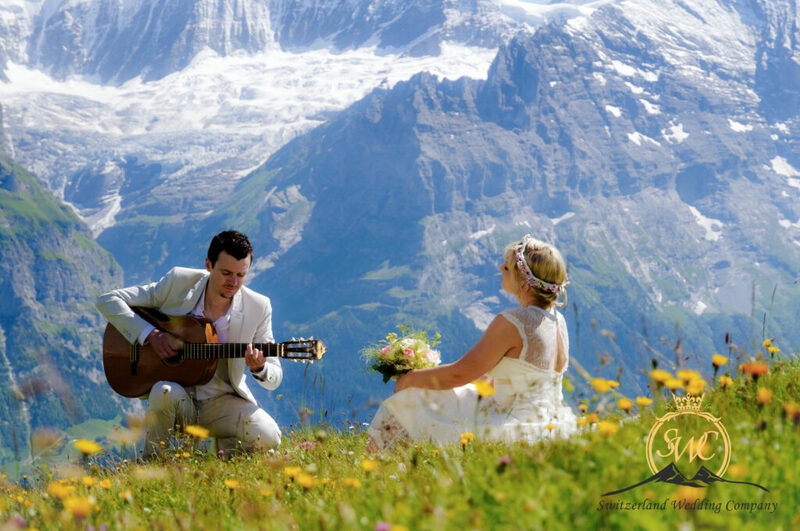 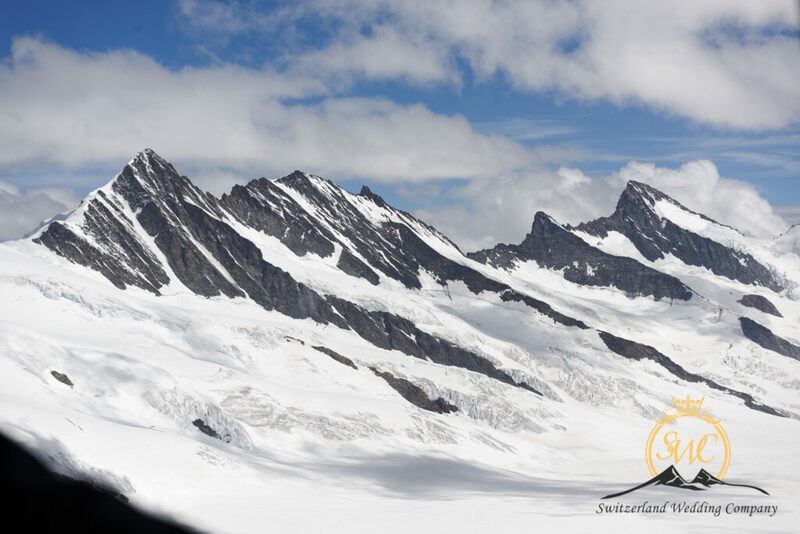 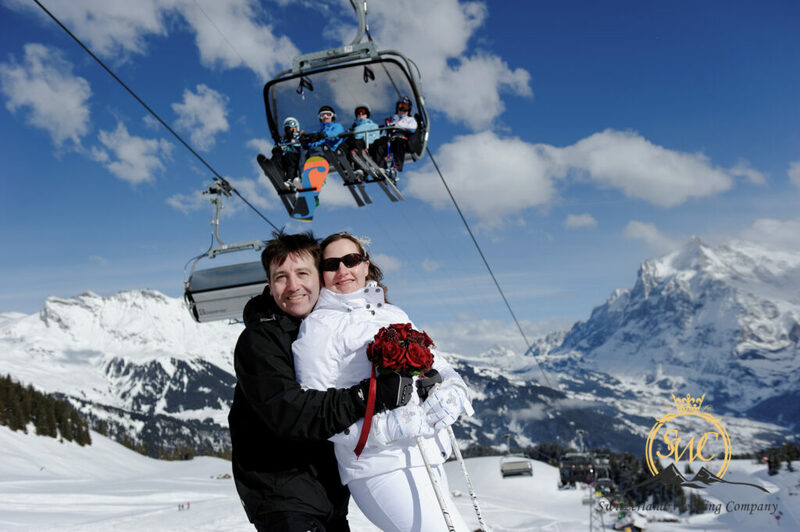 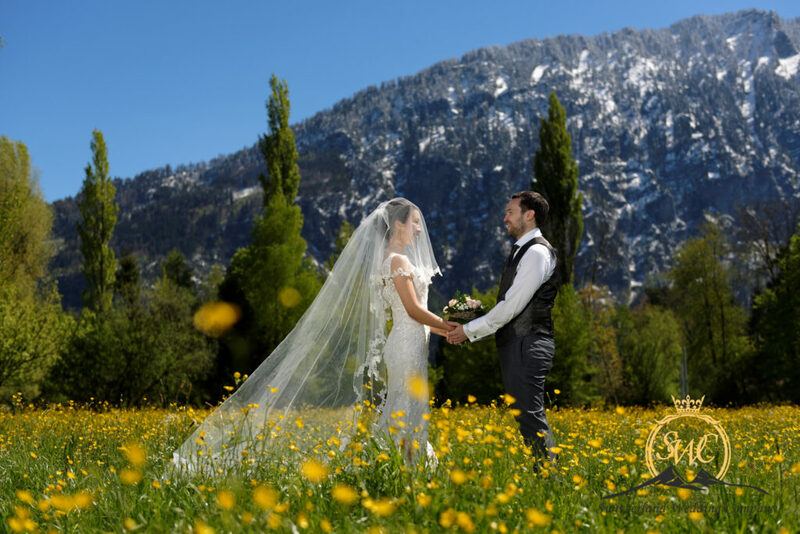 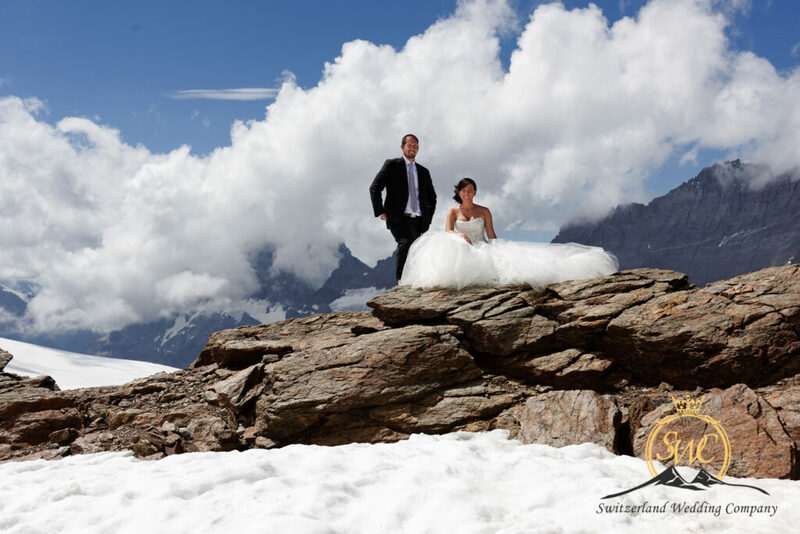 Very popular to come to Switzerland for your pre wedding destination. 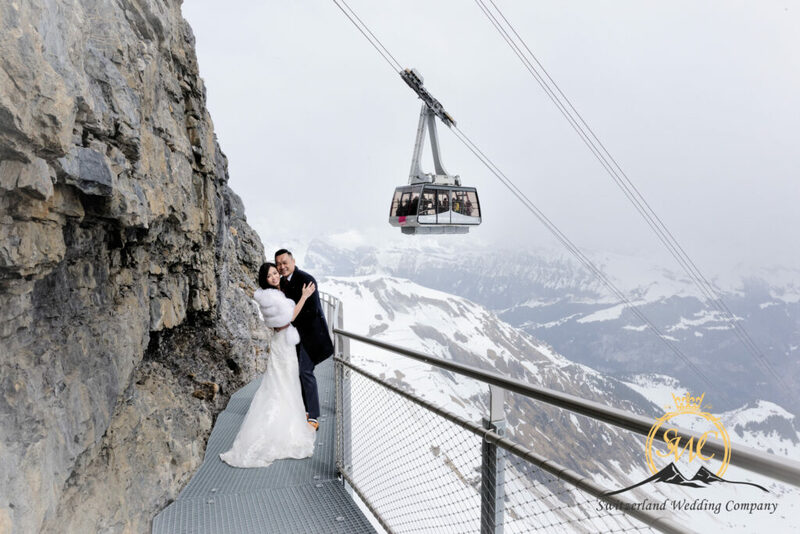 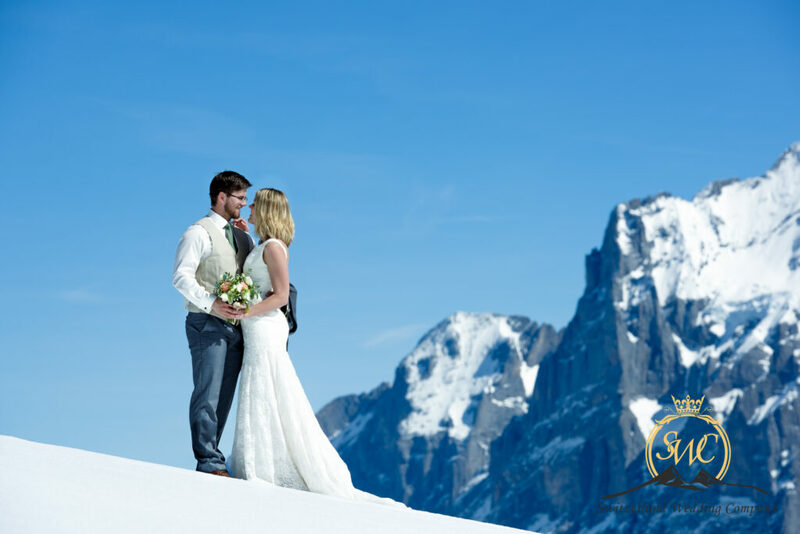 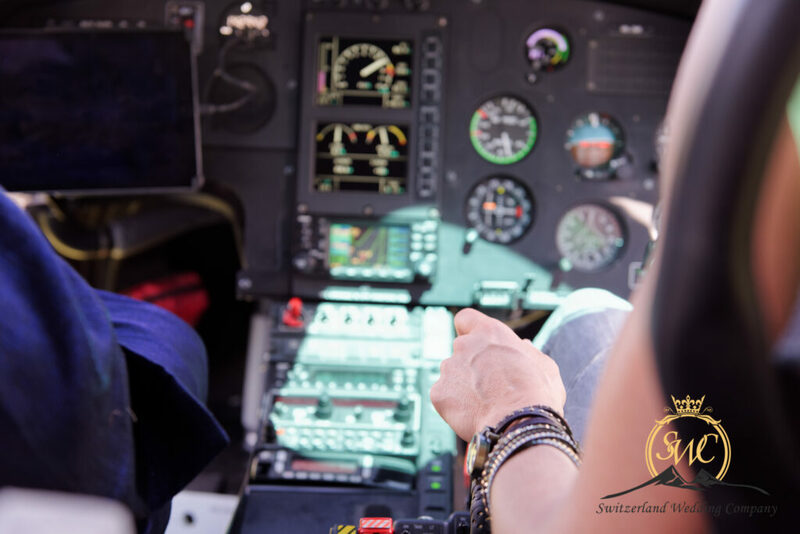 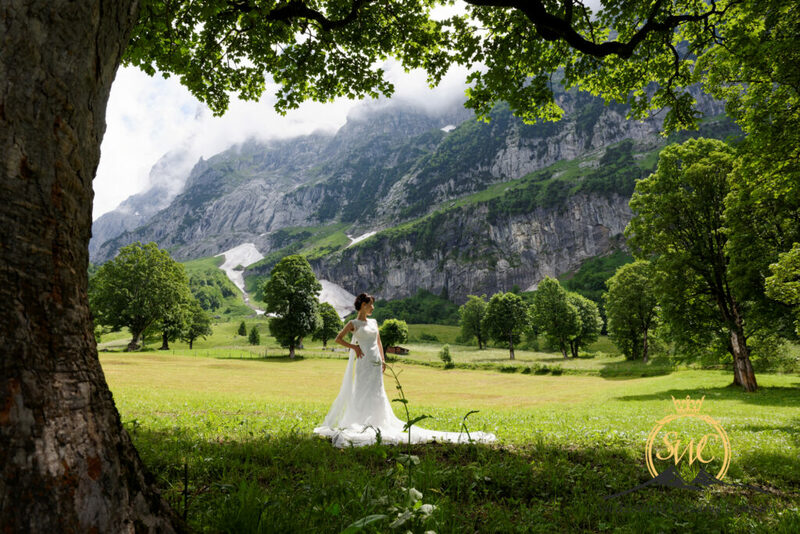 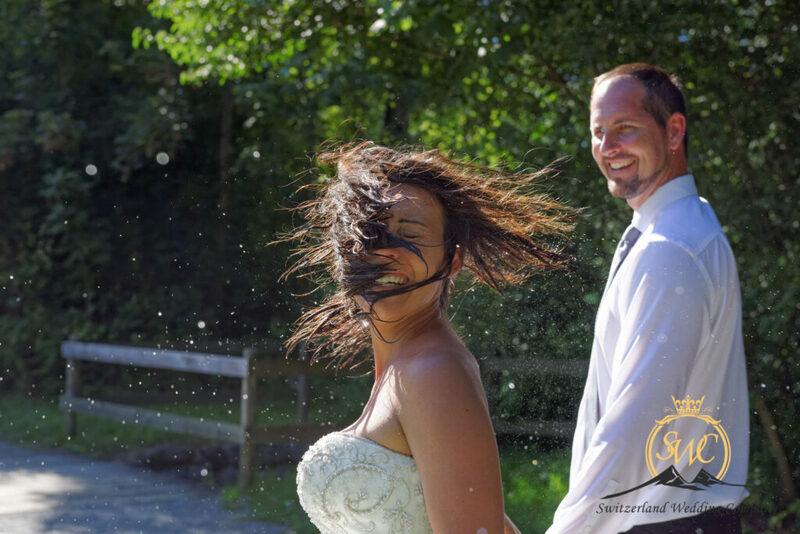 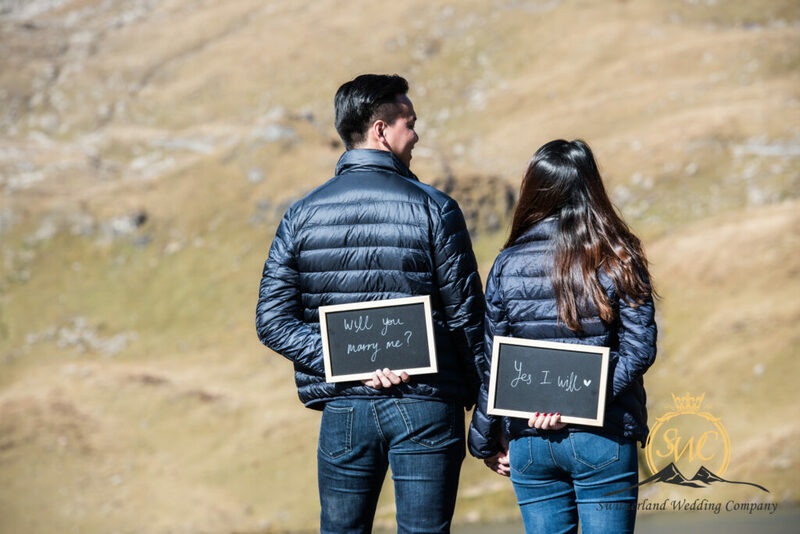 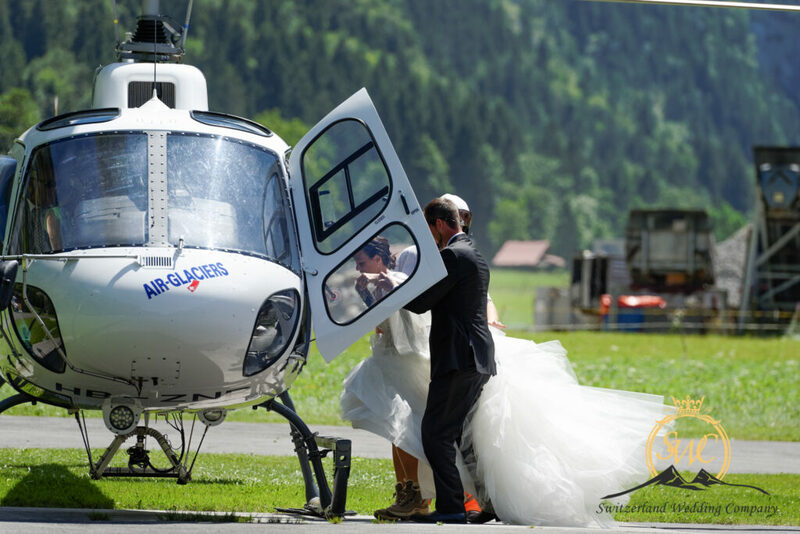 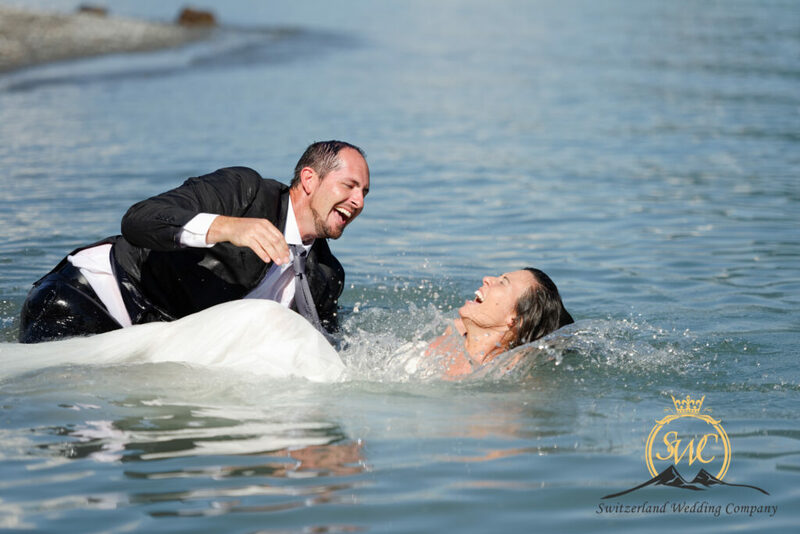 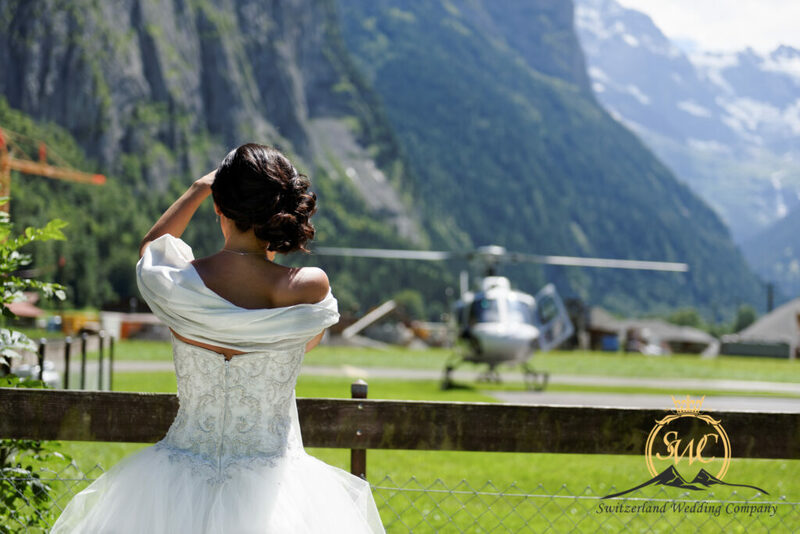 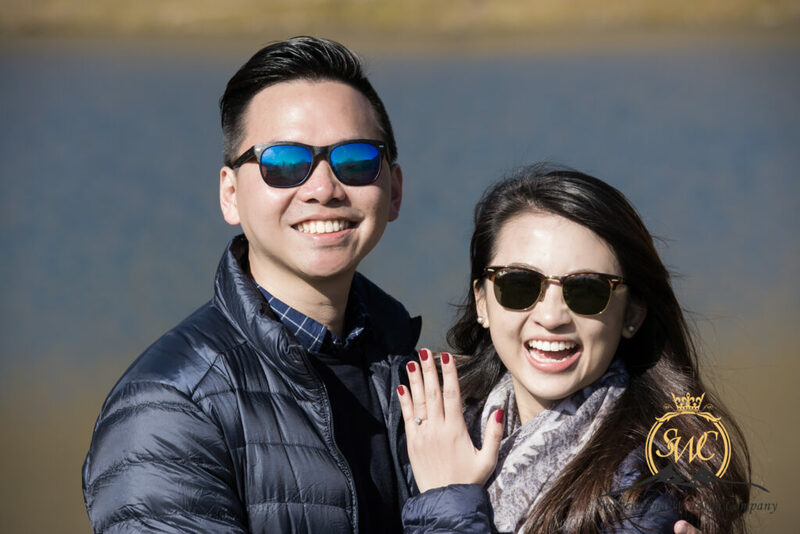 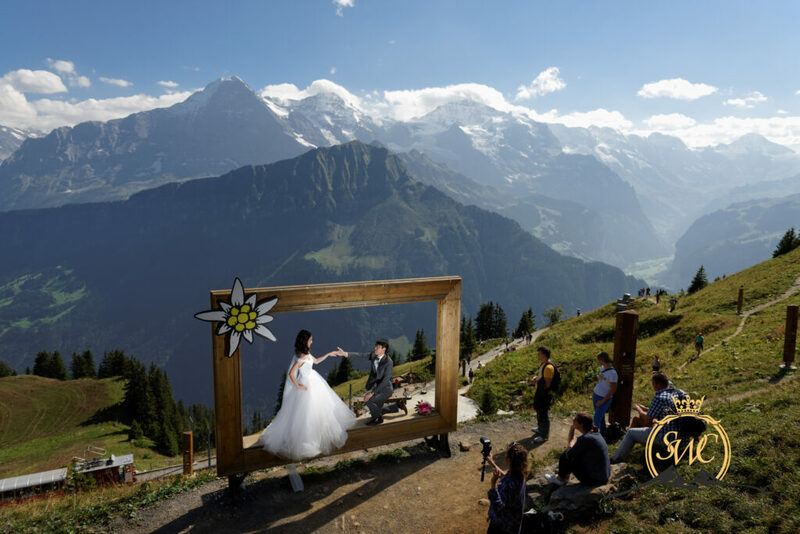 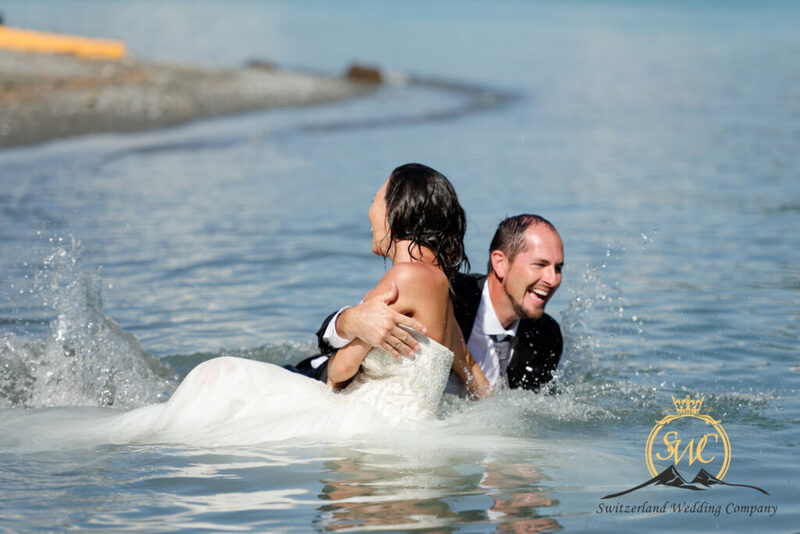 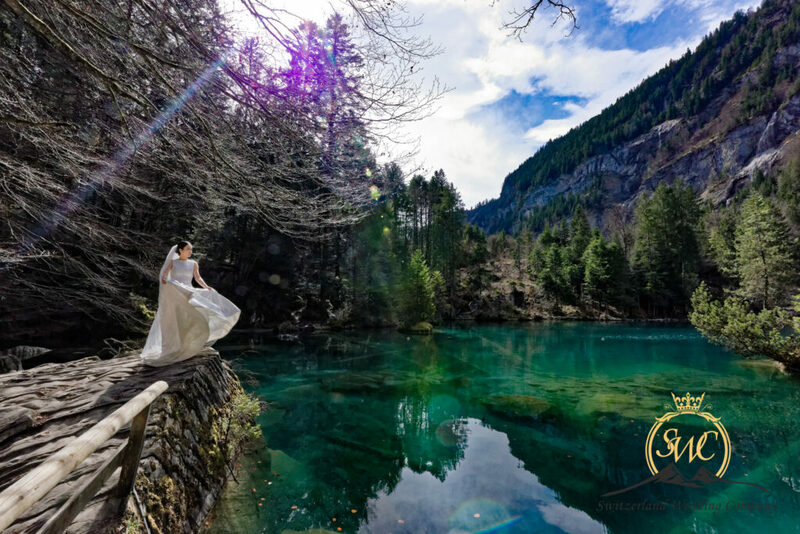 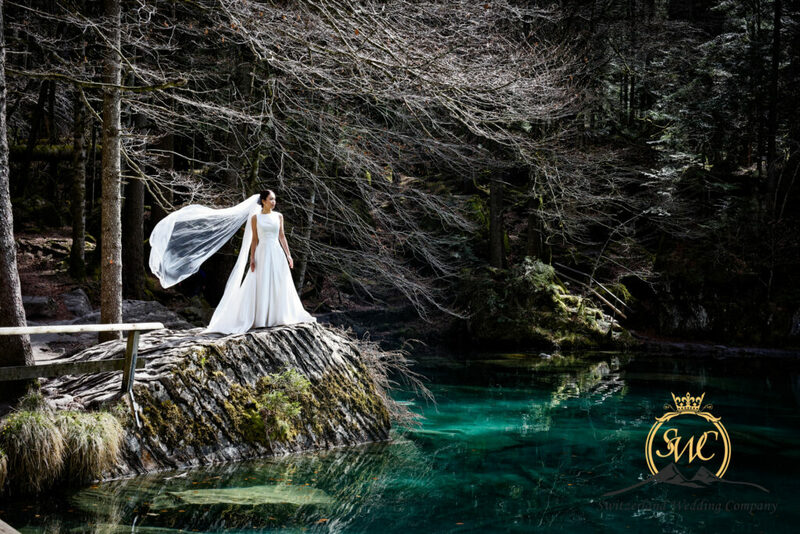 Your pre wedding photos can be as short as 90 minutes or take the time for 2 days to travel around Switzerland. 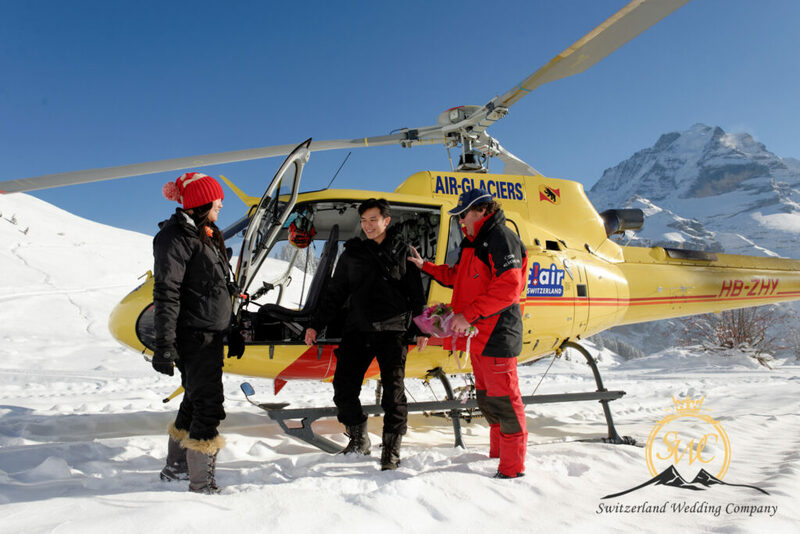 We make this an adventure for you. 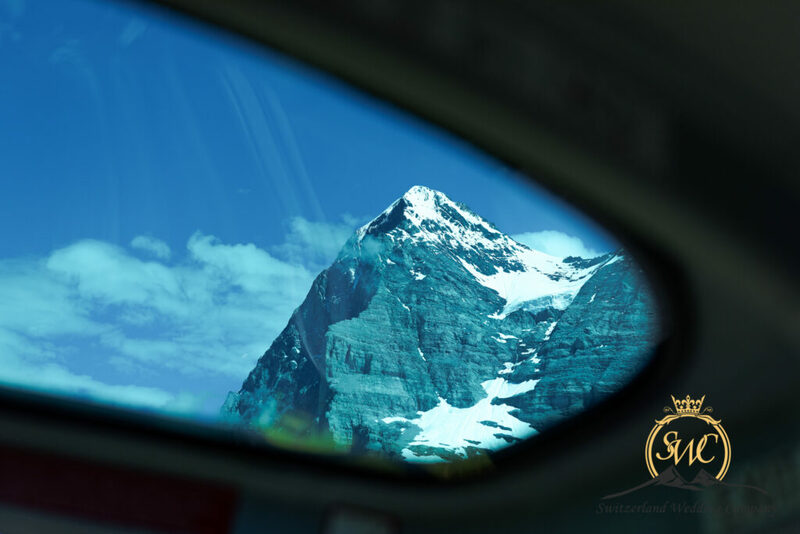 You let us know what type scenery you wish and as we are local professionals we know the best locations and dont waste time wondering where to take you. 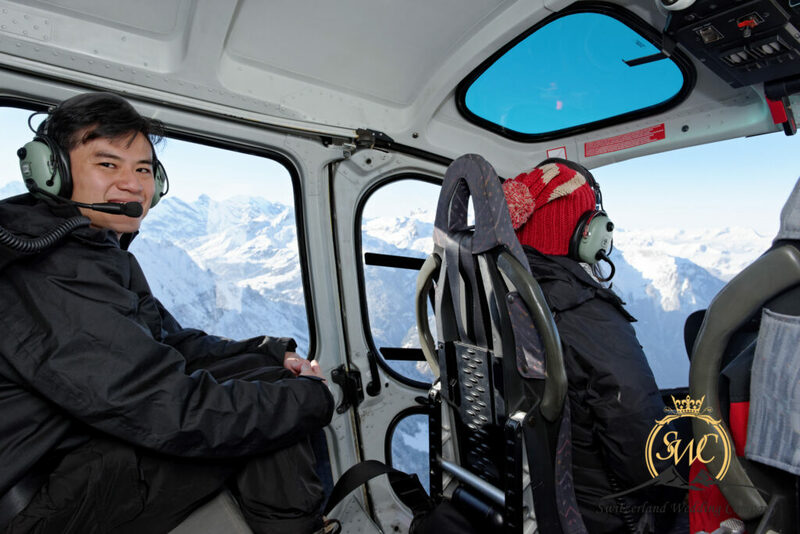 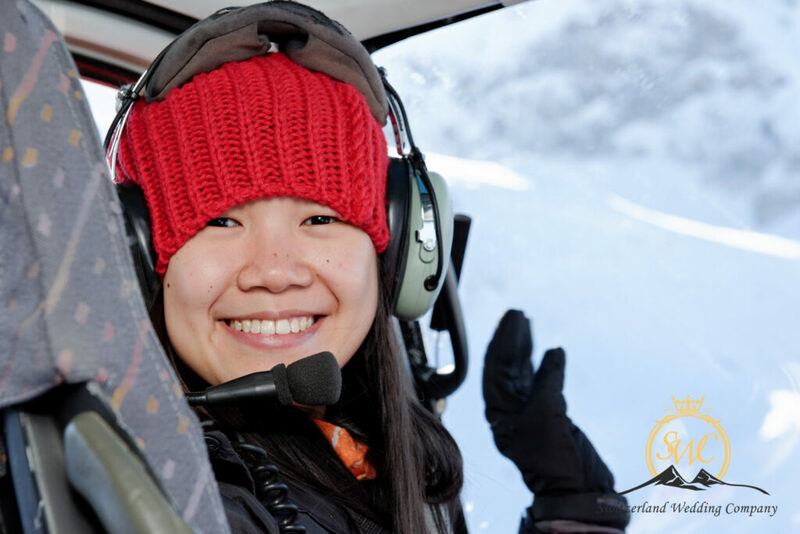 We also become your tour guides sharing the highlights and history of the area. 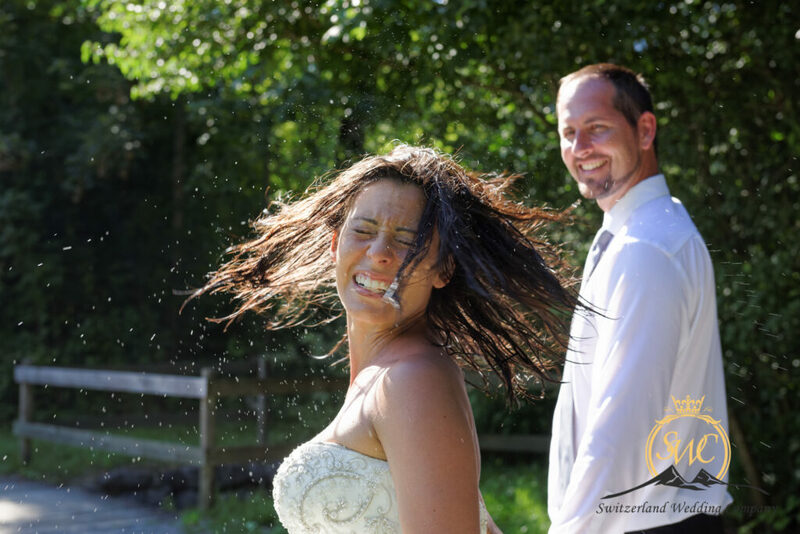 It is FUN FUN FUN.